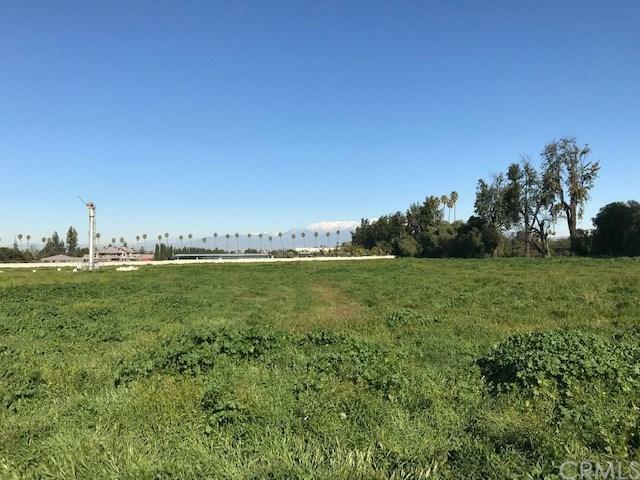 This 4.8 acres land in beautiful Riverside. This property has Gage Canal water shares, MWFD water to the property, natural gas and electricity. 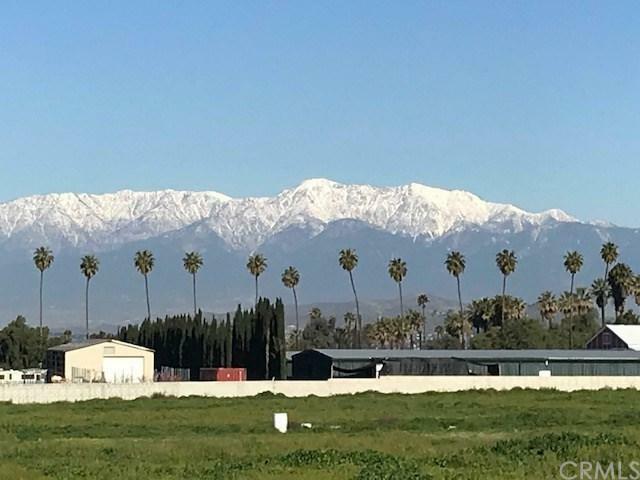 Please do not hesitate to contact listing agent, this property has a second lot APN 238-080-0-18 right next to, combined they create almost 10 acres. Purchase one or two. Green Belt Area, Zoning is for one home plus mother-in-law home up to 3,000 square feet. 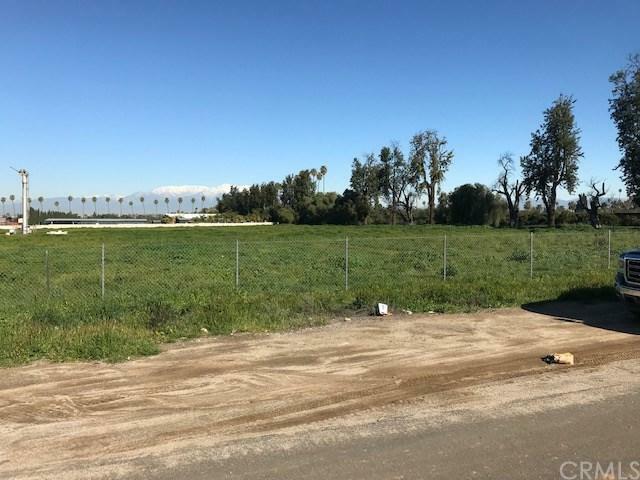 Lot is Agriculture/Resident 5 acres. This property can not be split. A buyer may put on a second home on the property with a minor city restrictions, you still may have an in-law-home Casita, Large garages etc. Perfect for horses, a nursery, farming. No HOA, SELLER'S FINANCING AVAILABLE. Property is Centrally Located about 1 hour from Big Bear and 45 to the beach. 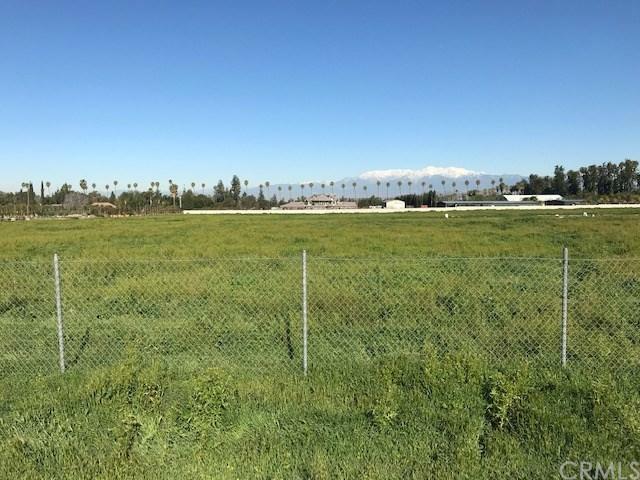 Near Arlington Sports Park, Close to shopping and 91 freeway. Water shares for land, city water for building, gas in streets and utilities available.